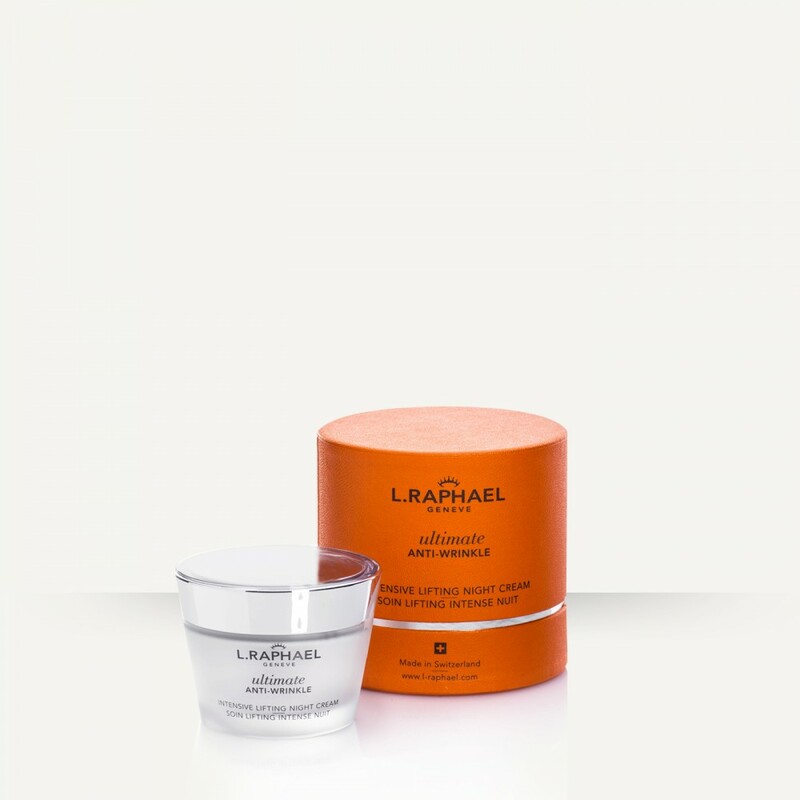 How to use: Morning and evening, apply to moistened face and throat. Lightly massage using circular movements. Rinse with lukewarm water or wipe off. Boosts collagen production with the help of TGF-B. 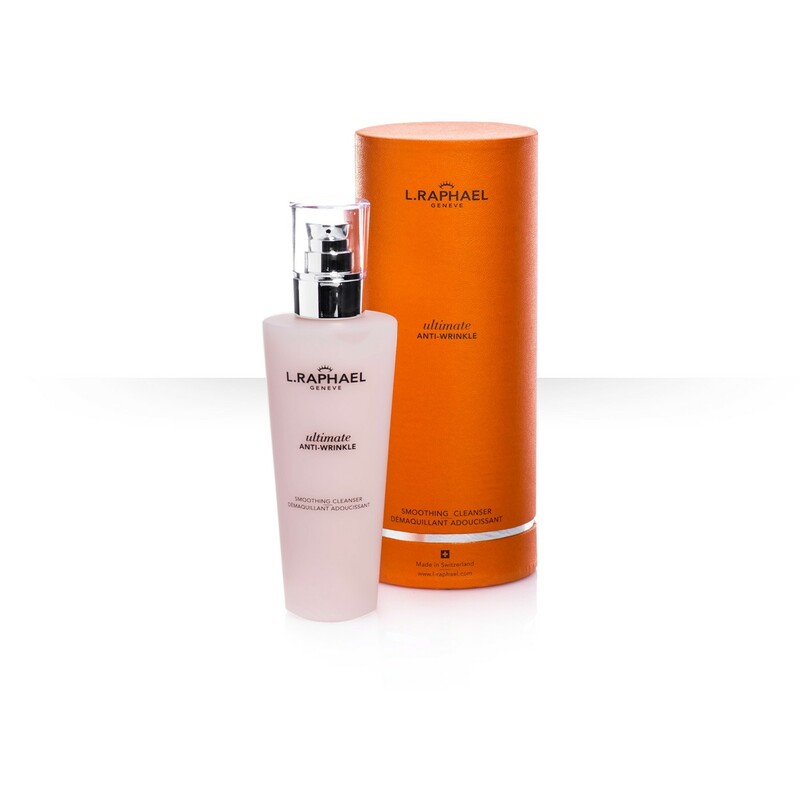 Diminishes all types of lines and wrinkles. 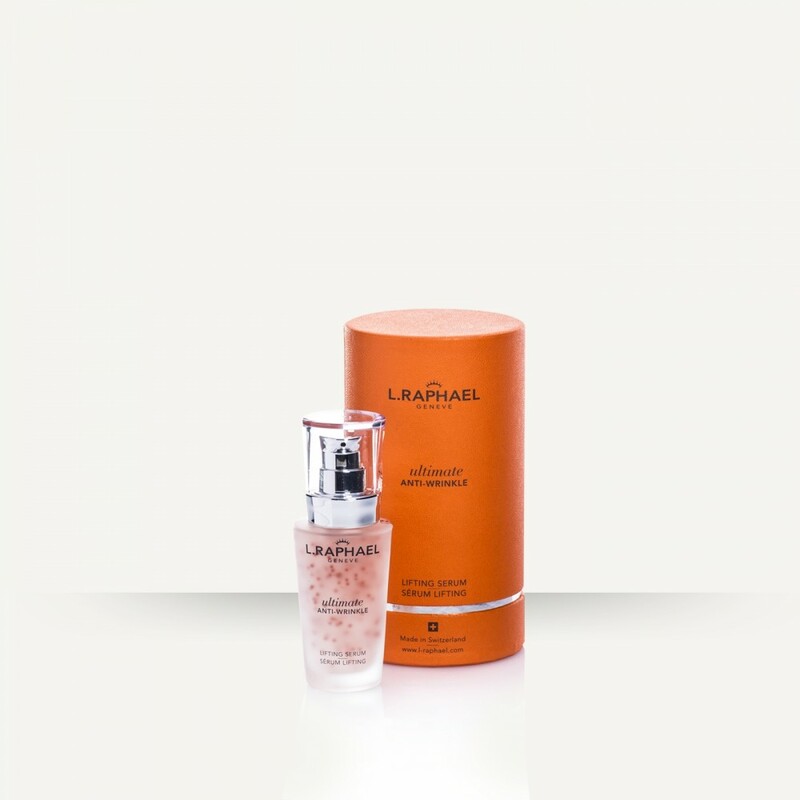 Strengthens the intercellular protection barrier through using its ceramides complex. 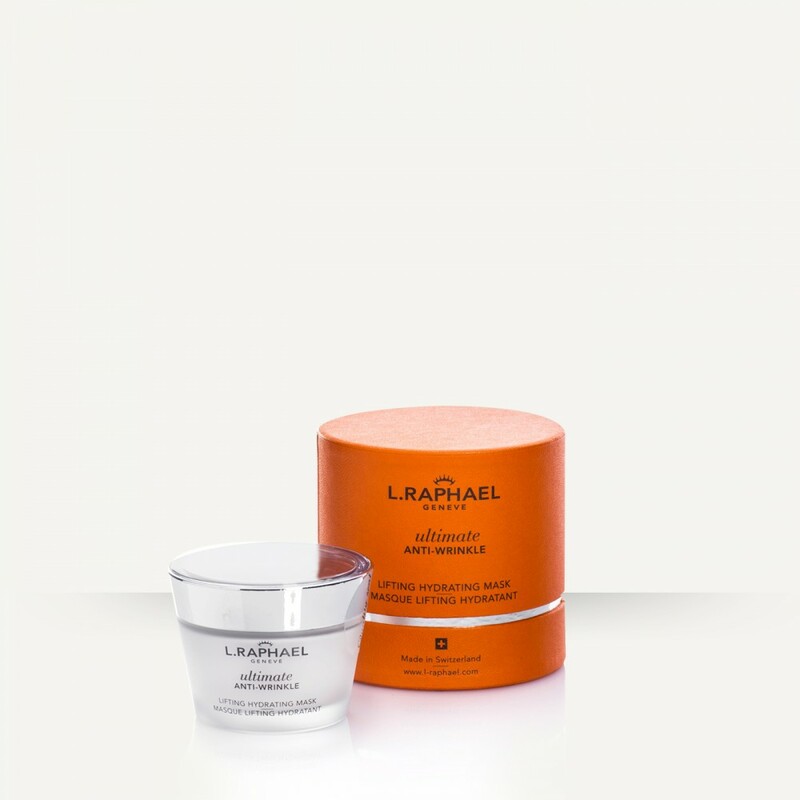 Strong anti-oxydant skin brightener that firms, soothes and increases the skin’s hydration.